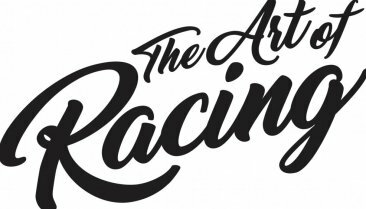 Art of Racing. This Special Exhibition, on the first floor was one of my favorites! World Record machines, all sorts of racing bikes, Paradise for Speed Junkies! Organised by the lovely Katharina Weber, Custombike Magazine Germany, she did a great job, thanks! Oh my Gog! Is that Pete?! Pete Pearson? Smiling? !